Install an insulation blanket on your water heater. Did you know that almost 27,000 pounds of dog waste are produced in Fort Collins each day? Unless properly disposed of, dog waste can wash down storm drains and into the river. Clip it on. Attach bags to your leash so you're always ready. Bag it up. 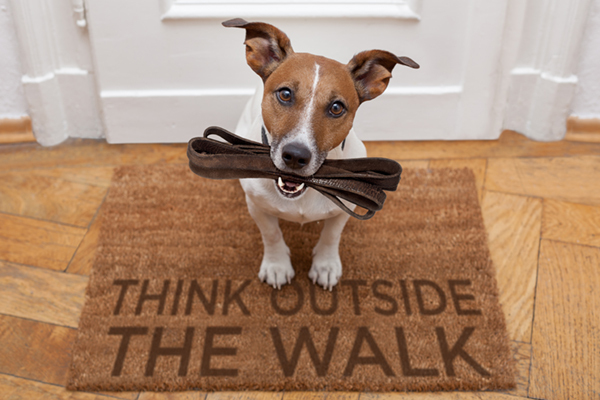 Make sure no pet waste gets left behind. Toss it in the trash can. Don’t leave bagged waste on the sidewalk or trail. For more information about pet waste pollution and additional resources, click here. Did you know that excess fertilizer and yard waste can harm water quality if they get washed down storm drains? Nitrogen and phosphorous in these materials can help maintain a healthy lawn, but in water bodies, they can cause excessive algae growth and toxin production. Algae can rob the organisms that live in our streams from the oxygen they need to survive. Don't leave it out. Sweep up excess fertilizer. Rake and remove leaves from the lawn. 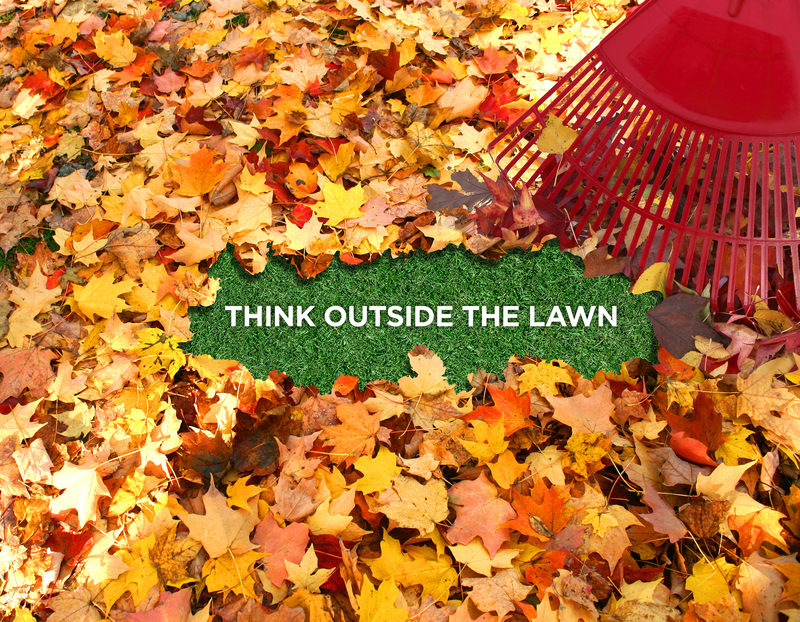 Leaves left on lawns may blow or wash into storm drains, clogging them and causing flooding in the street. Save a bundle. Make your own compost from leaves and grass clippings to use as fertilizer, saving money on fertilizer and trash collection. Use perfect timing. In Colorado, you might need to fertilize lawns twice per year. If you do, late spring and early fall are the best times to do it. 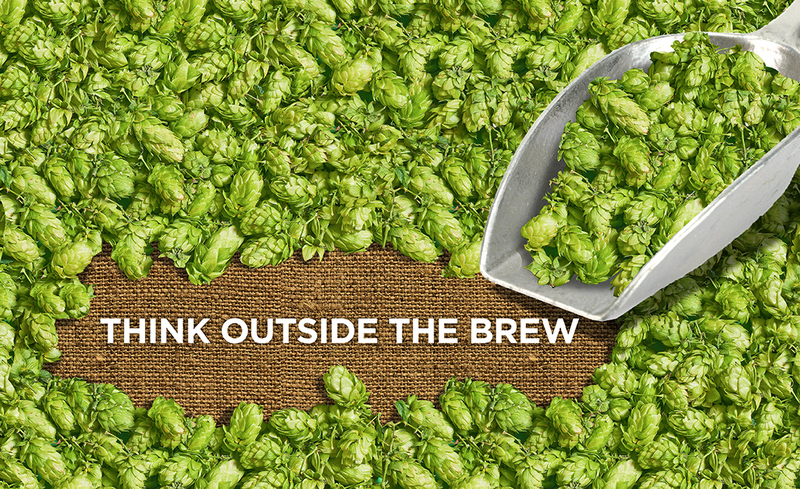 You know that great beer starts with great water. But did you know that the storm drains outside your facility lead straight to the Poudre River and other local streams? Spent grains and dirty water that get washed down storm drains are not processed through our wastewater treatment facilities. When these materials enter rivers and streams, they can lower water quality by changing pH and decreasing the oxygen available for animals and plants. Don't blow your cover. Always protect storm drains using rubber berms or other covers. Color it in. Consider labeling or color-coding drains that lead to the river so employees know to take extra care. Put a lid on it. Keep roll-offs and other containers in covered areas (or use lids). Run on empty. Empty roll-offs and other containers frequently to prevent spills. Leave it high and dry. Use dry clean up methods like sweeping rather than washing spent grain and other spilled materials down the drain. It's an inside job. Wash containers indoors where drains lead to the treatment plant whenever possible. Sharing is caring. Share these tips at your next staff meeting and talk with your coworkers about what they can do to protect water quality.